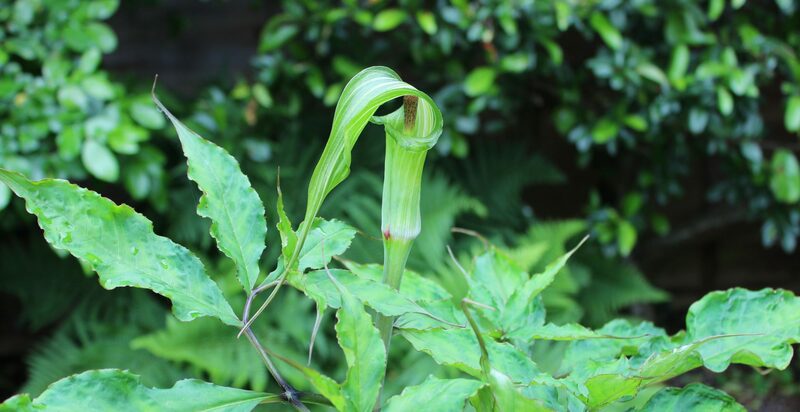 Arisaema Resource – An online Arisaema reference site. The aim of this website is simple: to provide an online photo-library and information resource for Arisaema. It is hoped that the photos will help with species identification. Relevant notes will be given alongside each species. This is written with the hobbyist in mind and growers of all levels of interest, although every effort has been made to base the information on scientific fact and up to date research. Photos and information as well as cultivation advice can be found from the top menu. This site is a work in progress and content is added periodically. You can check the ‘Latest Updates’ page for the newest content.